Finding the perfect home is not always easy. Before you can do anything, you need to carefully consider where you’d like to live. Personal preferences such as employment and commute, schools, areas of interest and community amenities will all impact your decision. Whether you are a first time buyer or an old pro, buying real estate can be a huge process. It is an emotional time filled with difficult choices and it is easy to be overcome by certain characteristics of a home, overlooking the practical details of size, layout and functionality. What characteristics would you like in your new home? Before you begin your search, consider what you like and dislike about your current home. Then compile a list of all the characteristics you want in your new home – both practical details and cosmetic features. These characteristics should reflect your current lifestyle as well as your plans for the future. 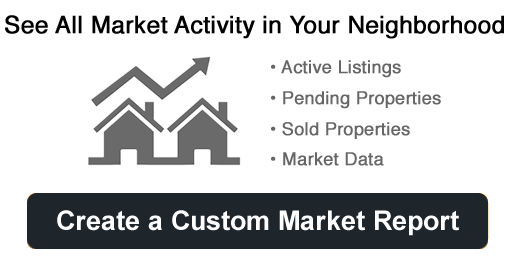 We will review your list and determine how best to help you meet your needs, give you a price range and the current market conditions. Of course there are many other factors to consider when choosing a home and we’d be happy to help you evaluate your needs further. By investing some time and thought into choosing your property, you will be successful in finding the home that suits you most. The Richmond, Ladner, Vancouver West, and Tsawwassen areas are our specialty! Our local market knowledge should be invaluable to you. From real estate queries, to neighbourhoods, schools and the local market economy, we are here to answer all your questions. we’d be happy to offer my expertise while guiding you through the entire purchase process: searching for and viewing homes, financing and making sure the final contract is in your best interest. Please feel free to contact us today without obligation. We will review all my sources of real estate listings and suggest everything within your price range that matches your criteria. We will negotiate hard on your behalf to likely save you thousands of dollars and minimize the challenge of finding a home and location to satisfy your lifestyle requirements, making things a little easier and more enjoyable while saving you a great deal of time and money in the process!